India’s economy is roaring like a lion or in simple terms, you can describe it as steadily growing. Also, India’s economic ventures such as cab services, medical tourism, online shopping, and designer undertakings all end up on a single platform called “e-commerce”. The electrical genre of selling and buying goods and services is facilitated through what is termed as web pages or websites. A website is a two-way thing with the fact that it acts as an intermediary between the business and the client, or the would-be client. However, as a leading company for Web designing in Ludhiana, we would love to tackle what clients must consider before setting up or building a website. From that, you can make a list intended to be provided to a web designing company in order to execute your project professionally. Why are websites believed to be grand investments? The main purpose of attaining a website is increasing your popularity, availability of goods or services, and also improving communication. Indeed, a website can be viewed by hundreds of individuals in various locations with a given period of time. In addition, websites indicate how advanced a business is. 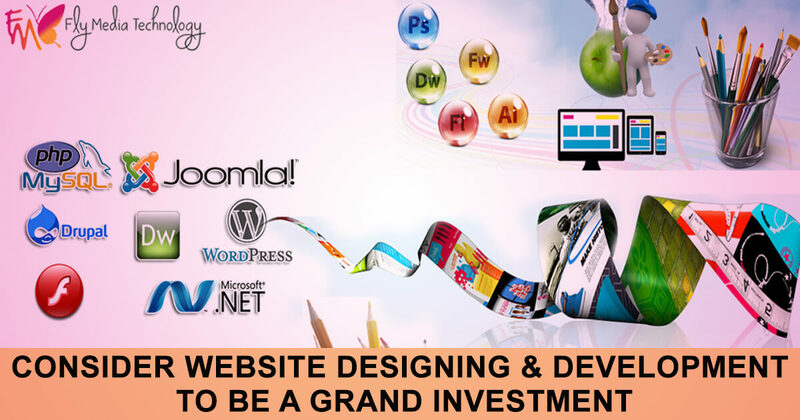 What about Web designing companies?